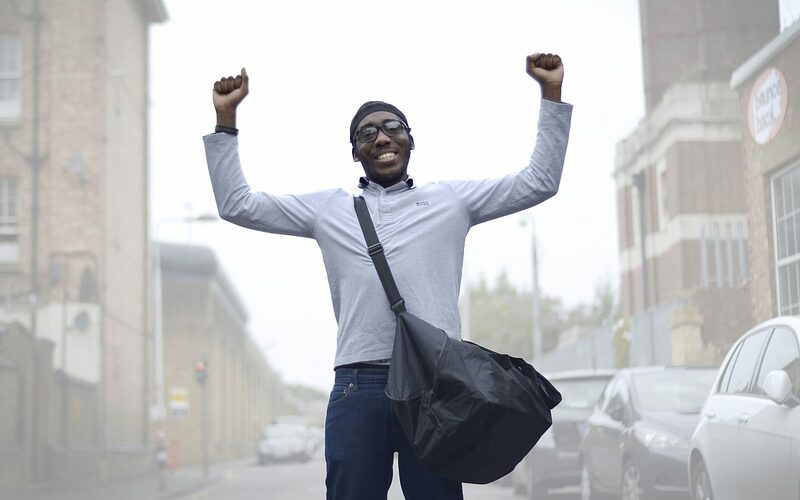 Getting released from HMP Brixton. Join former prisoner Bilal as he walks out of gates of HMP Brixton and tries to find somewhere to live. His support worker Sarah is along for the ride as well, and she’s made it her mission to start him off on the straight. The 24 year old man you’re about to meet is technically broke, has no phone and nowhere to live. He’s also estranged from his family, so can’t rely on them for support. The odds are stacked against him; nearly half of adults getting out of prison reoffend within a year of release. Click play to meet Bilal at the prison gate, and find out what it’s like to be free. To listen to the full edition of this show, click here.